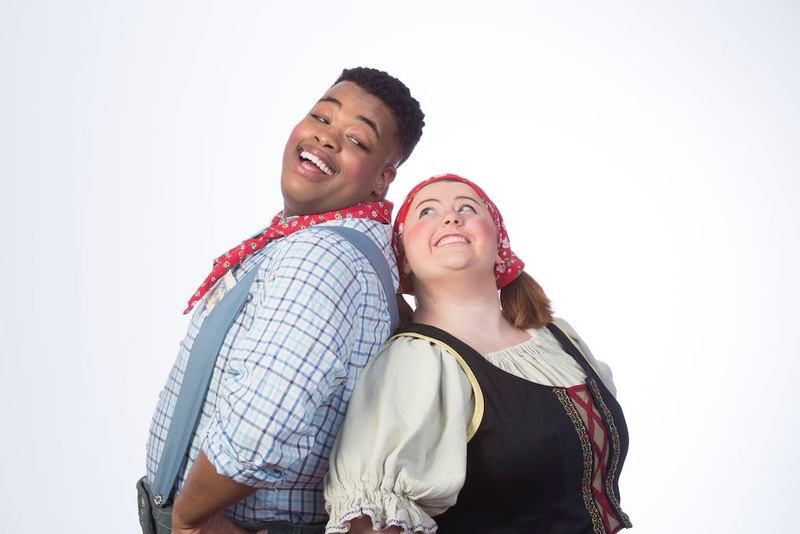 Head to the Arkansas Arts Center Children's Theatre to see the story come to life on stage! 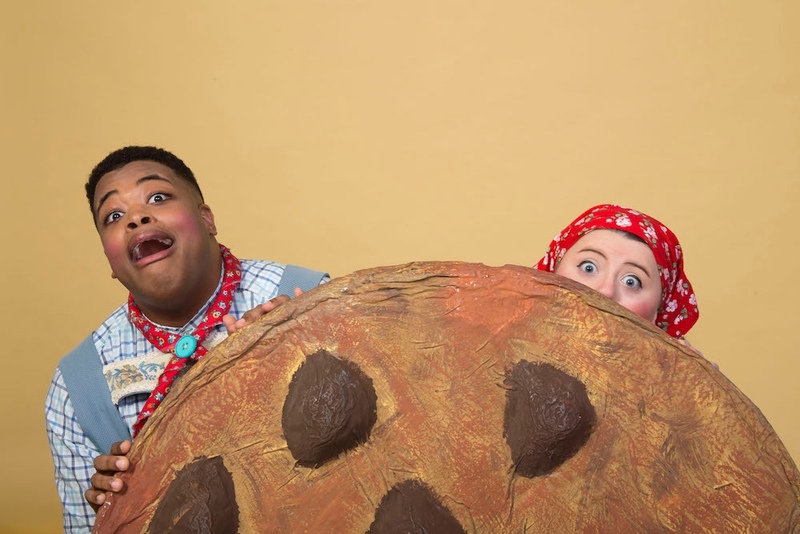 As you're preparing to decorate your own gingerbread houses for the holidays, come along with Hansel and Gretel as they defeat a wicket witch in the Arkansas Art Center Children's Theatre's upcoming show! This jaunty journey of songs and laughs follows our two child-heroes along bread crumb trails, through dark and spooky woods, and finally to a house that you can actually eat! How cool is that? The bad news: this delicious gingerbread cottage belongs to a wicked witch. Yikes! The good news: the wicked witch is none too smart and no match for the hungry heroes. Yay! "Hansel & Gretel’s Gingerbread Games" is adapted (extremely) freely from the story by the Grimm brothers. The show takes the stage every Friday at 7 p.m. and Saturdays and Sundays at 2 p.m. from Oct. 26-Nov. 11. Tickets range from $10-$12.50. Click here for more information and to purchase tickets. "Pay What You Can" preview night is 7 p.m. on Oct. 25. Tickets must be purchased in person at the Arkansas Arts Center from 10 a.m.-5 p.m. at the Stephens Inc. Visitors Center, or from 6-6:45 p.m. at the Children's Theatre Box Office, Lower Lobby Level. The maximum "pay what you can" ticket purchase is six tickets per person and additional tickets can be purchased at regular price. Opening Night Celebration is after the show on Friday, Oct. 26. Enjoy a meet and greet with the cast, snacks and punch to celebrate the opening night of "Hansel & Gretel's Gingerbread Games." Pajama Night at the theatre is Friday, Nov. 2 at 7 p.m. Stickers are available at the Box Office before the show for children (and parents!) wearing pajamas. Regular admission ($10 for members, $12.50 for non-members) applies for this show. Saturday, Nov. 3 is a special afternoon at the theatre: the show at 2 p.m. will be an ASL interpreted peformance. Visit the Box Office before the show for seating assistance.